The thread was started 6 years ago , number won't exist anymore. 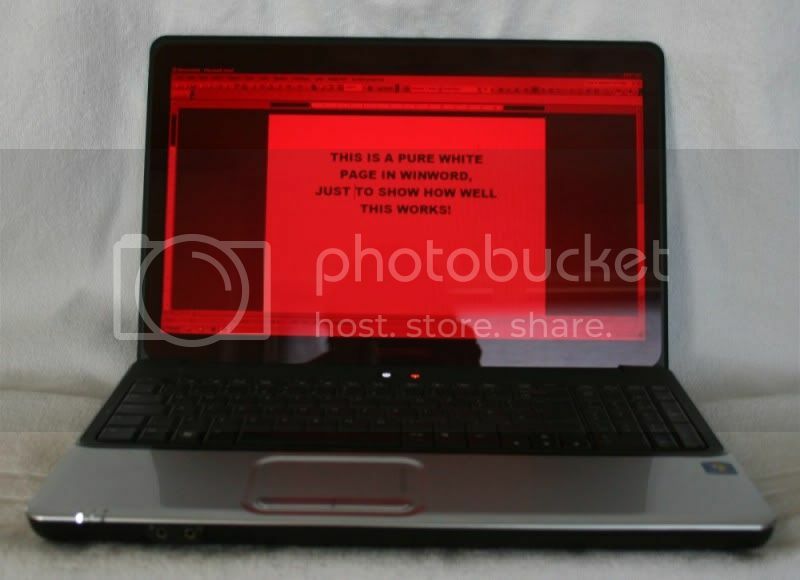 Most laptops have a night vision setting or your astro software will certainly have a red screen setting. You can also check out Backyard Red, which is software that puts a red* overlay on your screen.